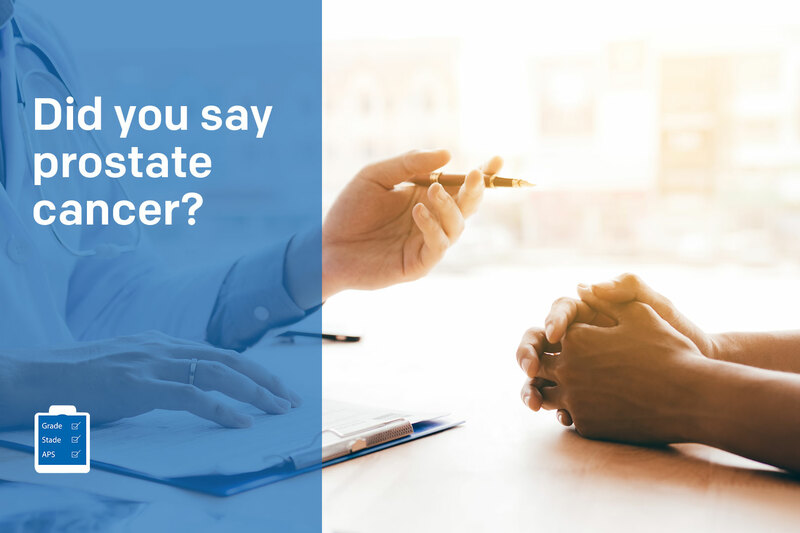 It is quite common that because of its generally slow growth, especially in its early stages, prostate cancer may not cause any signs or symptoms. 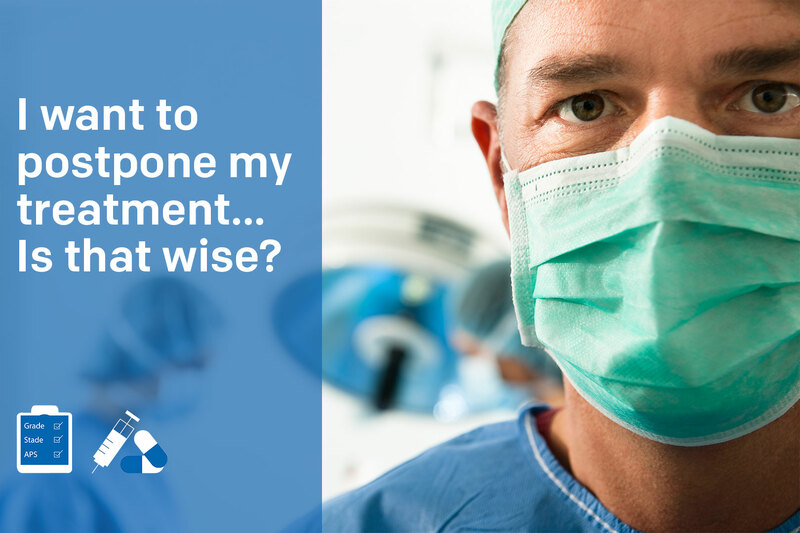 The onset of symptoms is linked to the growing size of the tumour developing in the tissues and surrounding organs. 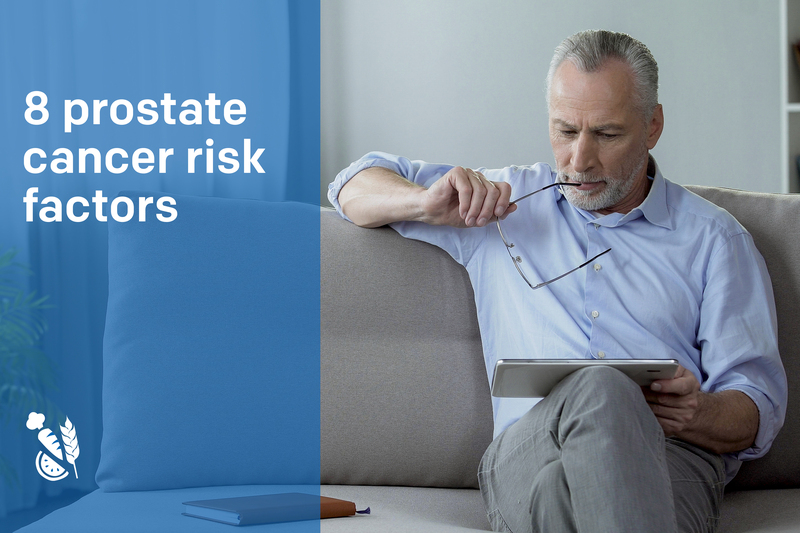 Benign prostatic hyperplasia (BPH) and prostatitis can also cause symptoms similar to those of prostate cancer. 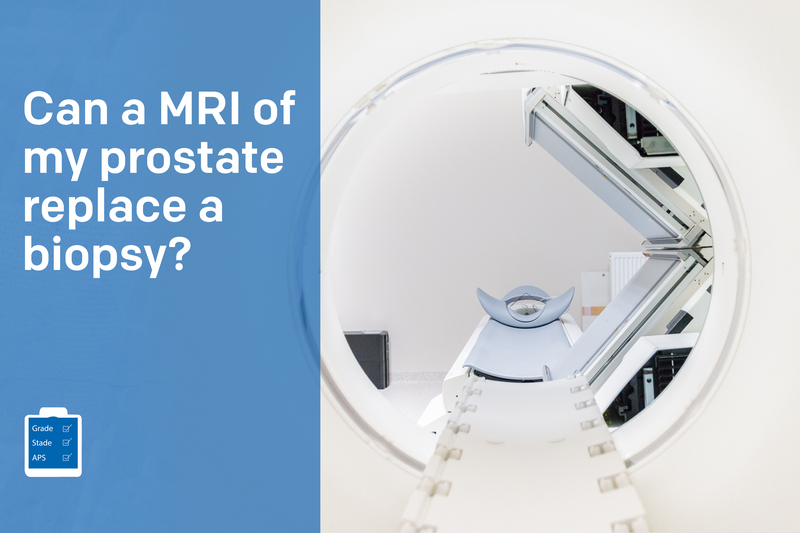 Benign prostatic hyperplasia is an increase in the size of the prostate caused by an increased cellular growth that occurs naturally with age. 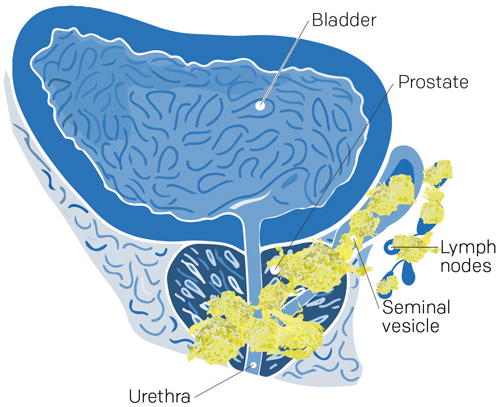 Prostatitis is caused by the inflammation or an infection of the prostate. 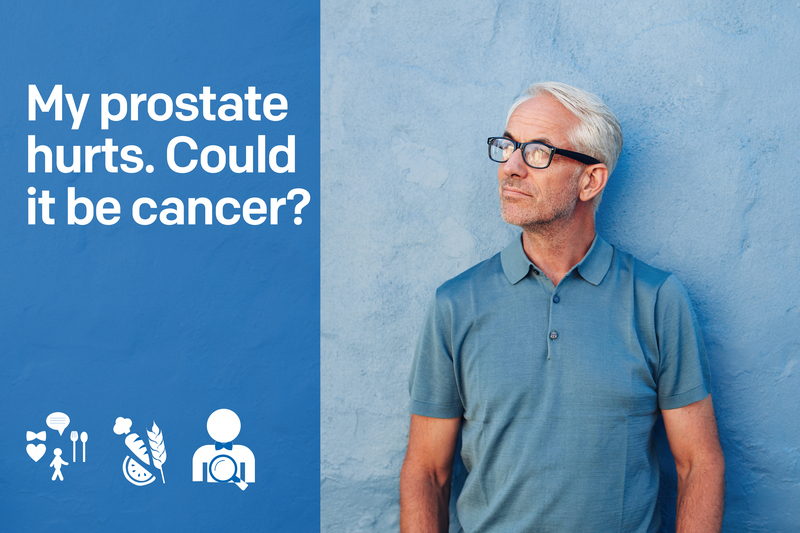 These conditions are not a form of prostate cancer nor do they increase the chances of developing prostate cancer. 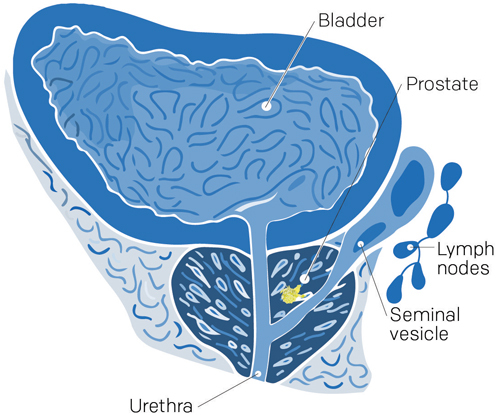 The growing size of the prostate can put pressure on the urethra or bladder. 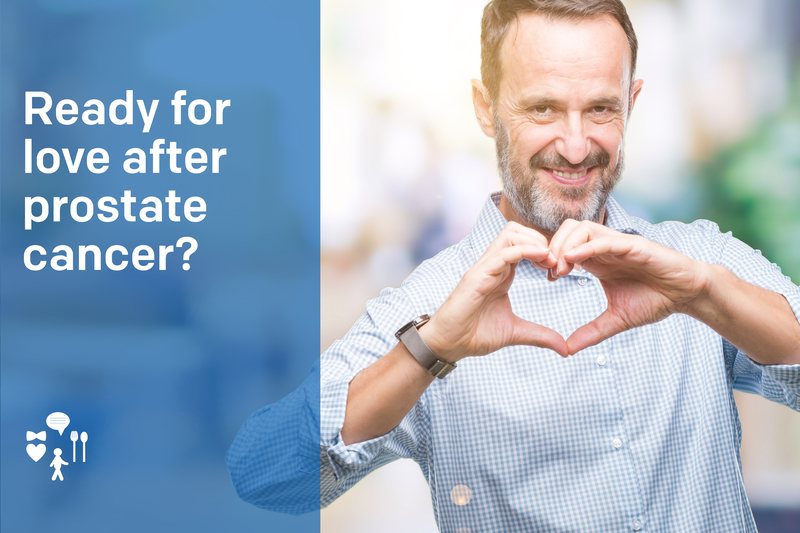 This pressure can block urine flow which in turn can cause urinary or sexual problems. 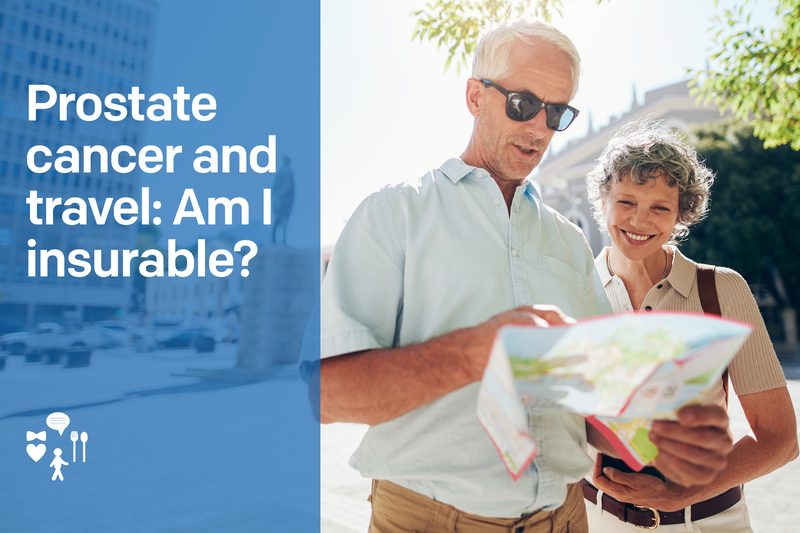 Advanced signs develop as the cancer evolves and spreads to surrounding tissues and organs. 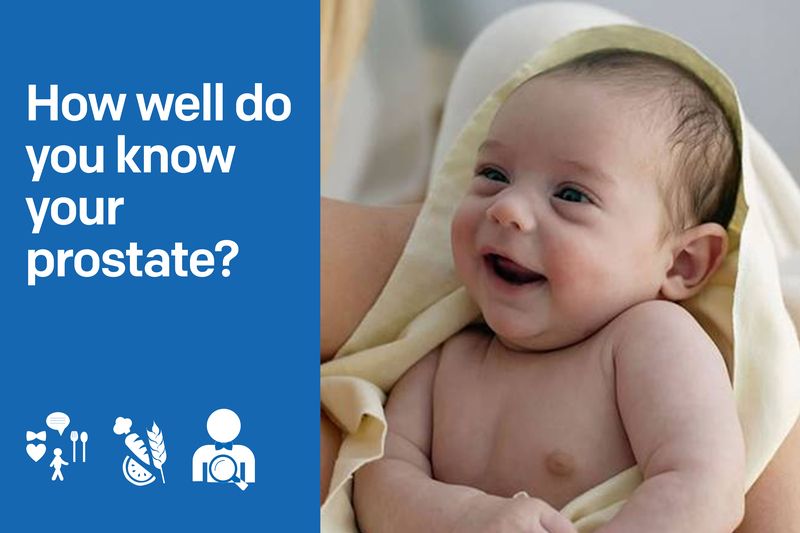 If you have any unusual symptoms, it is important to consult your doctor to determine its cause. 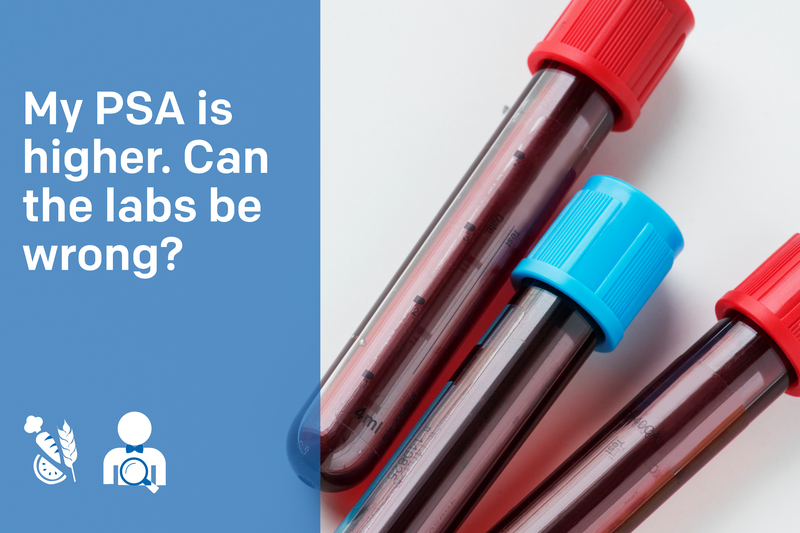 The doctor may then suggest you undergo a prostate-specific antigen (PSA) blood test and a rectal exam.